Everyday is Play Day at SM Supermalls is on its 3rd year and it's the biggest ever! 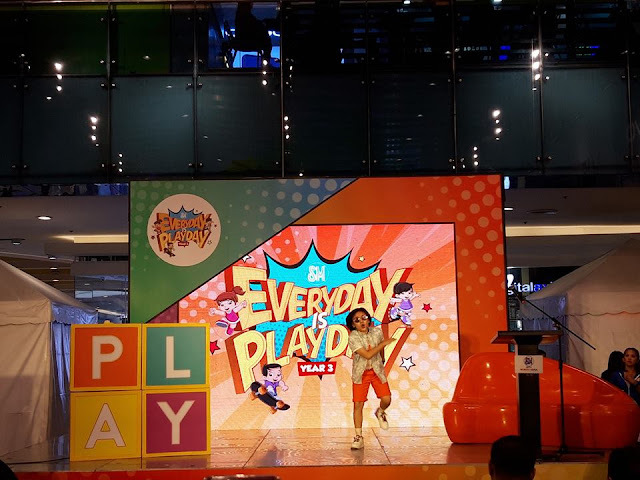 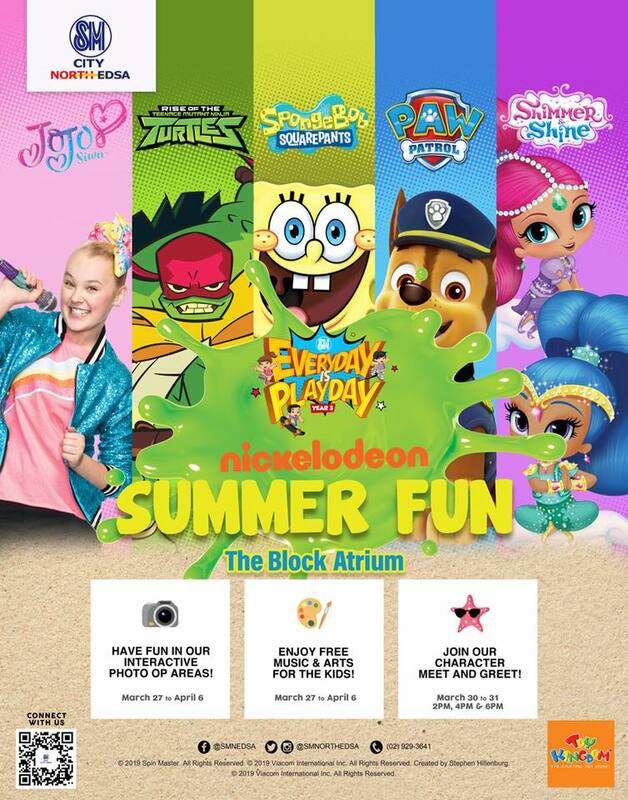 Launching at SM City North EDSA on March 25, this year's campaign promises to showcase series of exciting shows and festivities for both kids and kids at heart in many of your favorite SM Supermalls from March to October 2019. 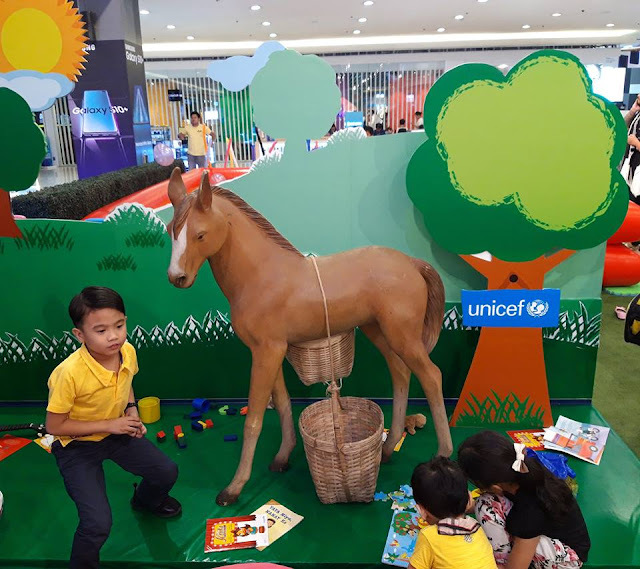 To make it extra special, SM Supermalls is partnering with UNICEF, and together, they are set to promote and instill every child’s right to play, relax, and indulge through a holistic approach on both their artistic and recreational activities. Through this team up, they promote their shared advocacy to bring more smiles to children’s faces across the country. 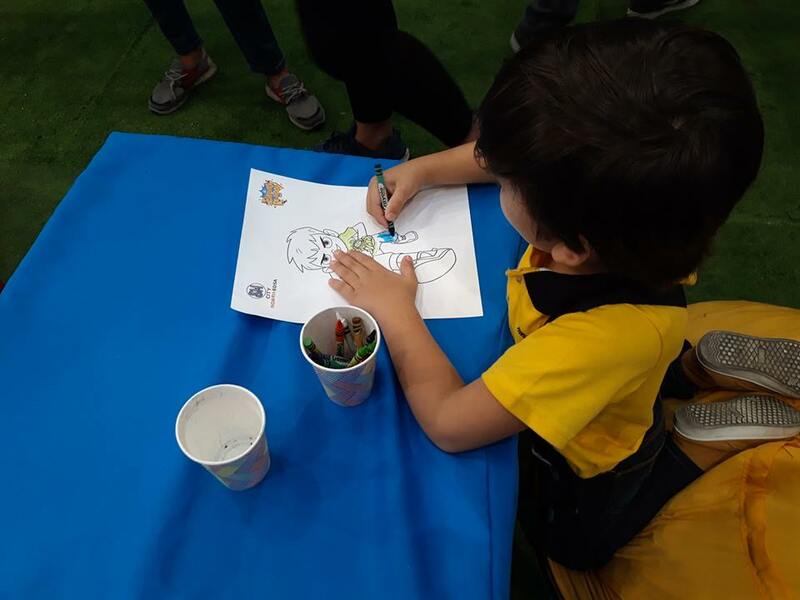 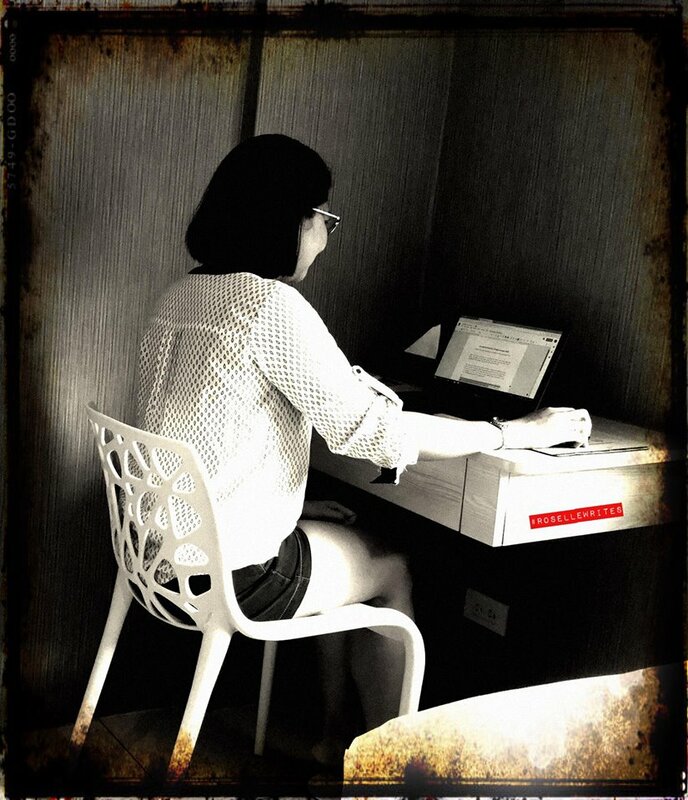 Wala SA SM Laguna�� may bayad Po b Jan mommy?